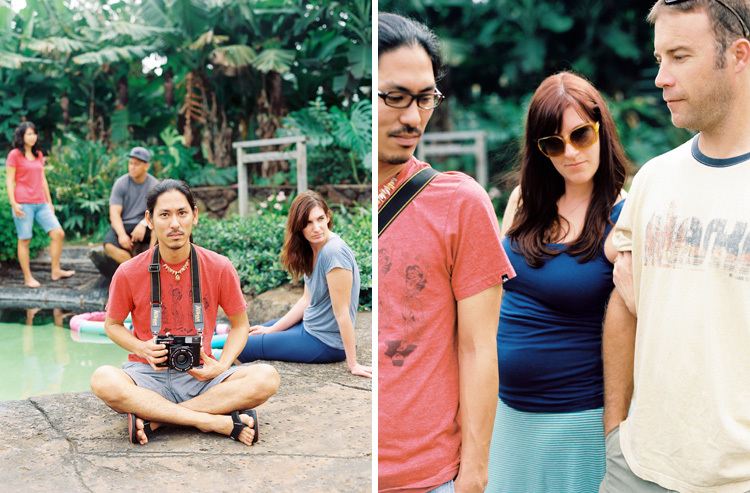 Some more fun images from my FIND Haleiwa adventure. Mostly contax with ektar. Always ektar.